If you’re not familiar with Speed Queen, you really should get to know them and the products they manufacture. 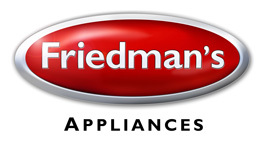 They produce commercial washers and dryers for laundromats, hospitals, hotels and military bases. 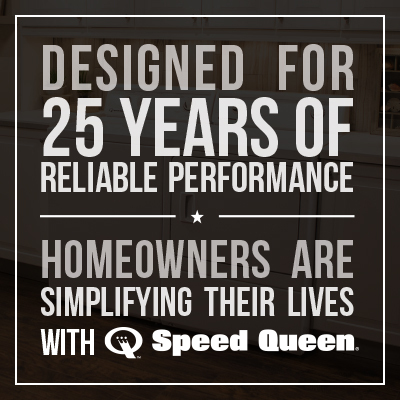 The best part is that Speed Queen builds these same commercial-grade appliances for the home. These strong, powerful machines are built to last for a very long time and their rigorous testing proves it. 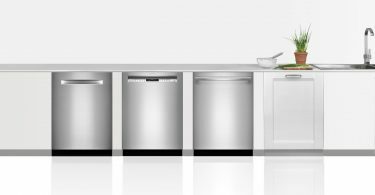 The appliances are tested to last 10,400 cycles, which is equal to up to 25 years in a home. Other brands last two to three times less than this. That’s one less thing to worry about replacing every few years, so you’ll keep more money in your wallet. Plus, they come with a warranty, so you can rest assured. One of the greatest things about Speed Queen is that their products are made in America and they’ve been making them here for over 100 years. 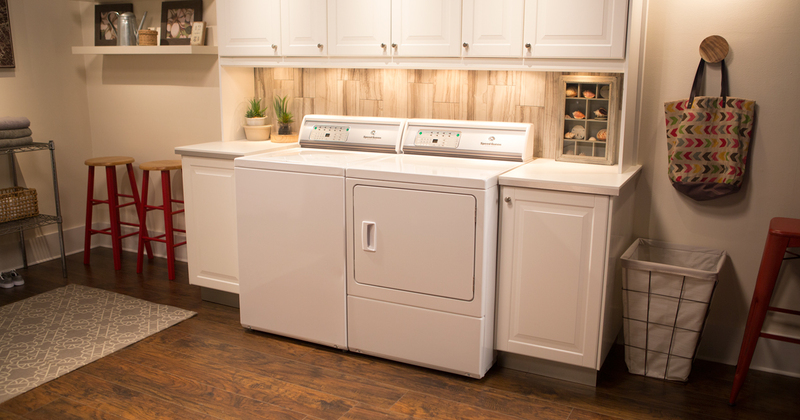 Premium materials are used to make the washers and dryers, so they’re designed with high quality in mind. Steel is used instead of plastic, making the tub gentler on clothing and creating a more durable product. The machines have short cycle times, so doing laundry is quick and efficient. Additionally, the equipment is very easy to operate because of the user-friendly controls. The Speed Queen machines have 210° agitator rotation, while other brands only have 97°, so your laundry will get cleaner with these appliances. Making your life easier is what Speed Queen is all about. 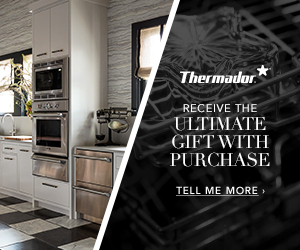 Visit our store today, so you can see these amazing appliances in person. 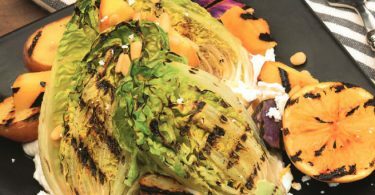 Electric, Gas, or Induction: Which one fits you? Top Load vs. Front Load: Which One is Right for You?